Categories: $25 and under, For Her, For Him, Accessories. Multiple colors available, build your own 2 pack set! 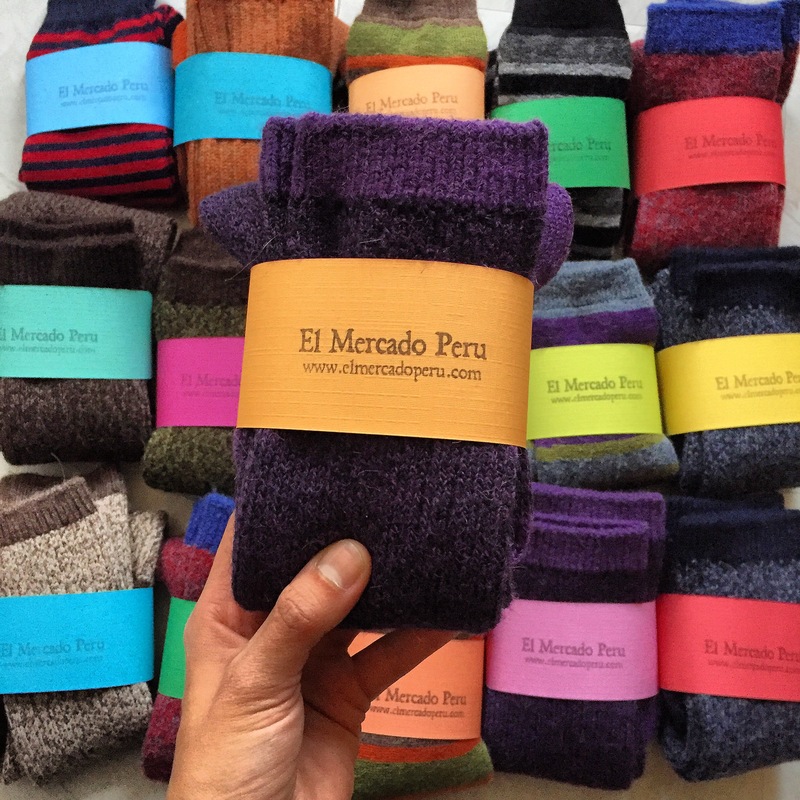 Alpaca fleece is as soft as cashmere, warmer than sheep’s wool, hypo-allergenic and almost completely waterproof. 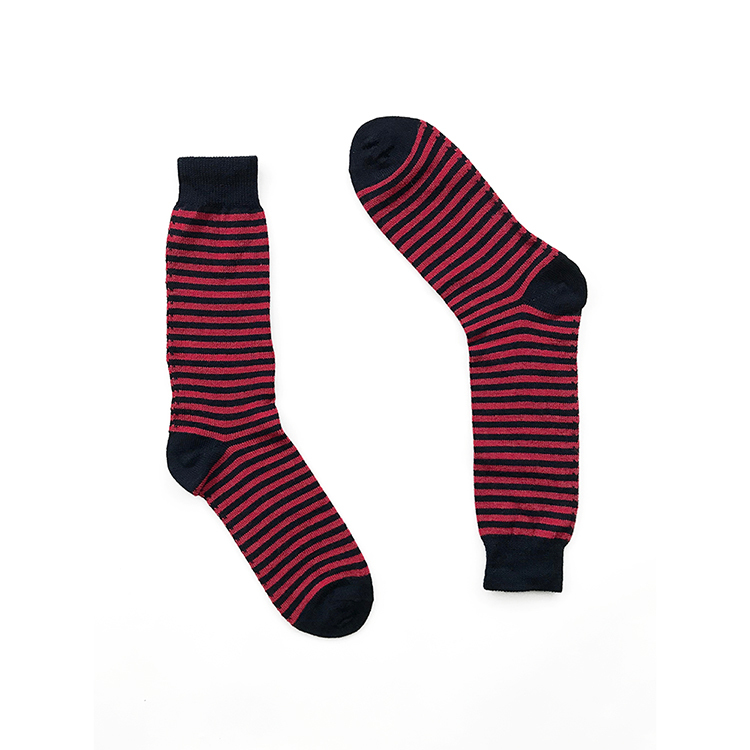 These socks can be washed on a machine but we recommend that you hand wash your alpaca wool item, using cold water and a soft detergent; lay the item flat surface to dry.